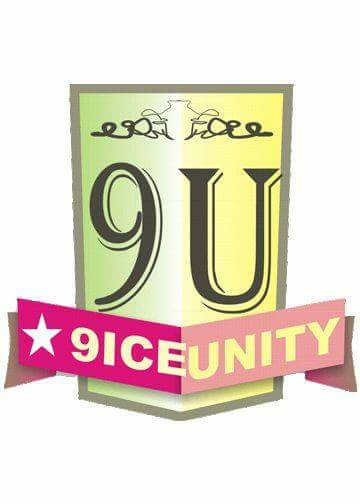 9iceunity » Forum | Kwara State Assembly Bans Sales Of Handouts In Tertiary Institutions. Kwara State Assembly Bans Sales Of Handouts In Tertiary Institutions. Am now directing this question to ALL NICEUNITY members; 'WHAT'S YOUR OPINION on this decision being taken by the Kwara Gov't? ?